We are delighted to invite you to our special alumni drinks reception in Kuala Lumpur on Sunday 13 January. 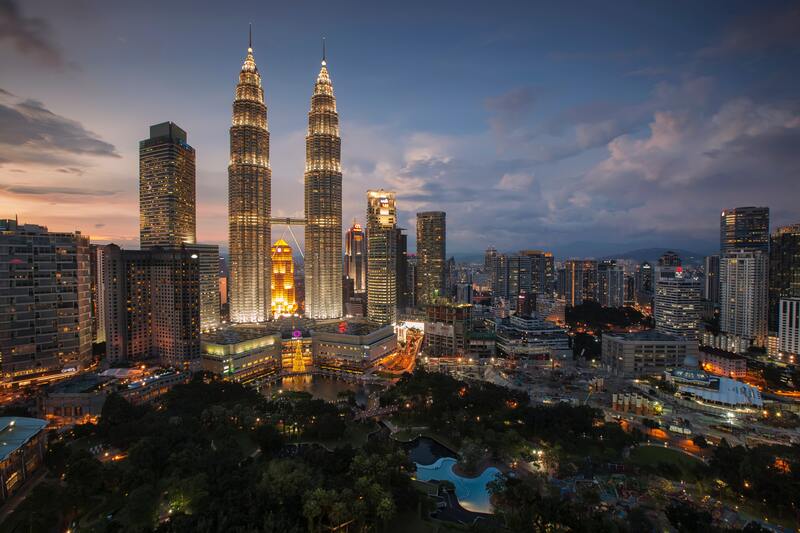 The evening offers you the wonderful opportunity to welcome recent graduates to the alumni community in Malaysia and re-connect with fellow Salford alumni over drinks. During the event, Professor Allan Walker, Dean of the School of Arts and Media will be providing an exciting update on our new campus masterplan. Our Alumni Engagement Officer, Lorna Pontefract, will also be sharing news of our new alumni benefits and services, ways in which you can get involved in supporting the next generation of students and how the University can support you. We hope to see you on our visit to your country!